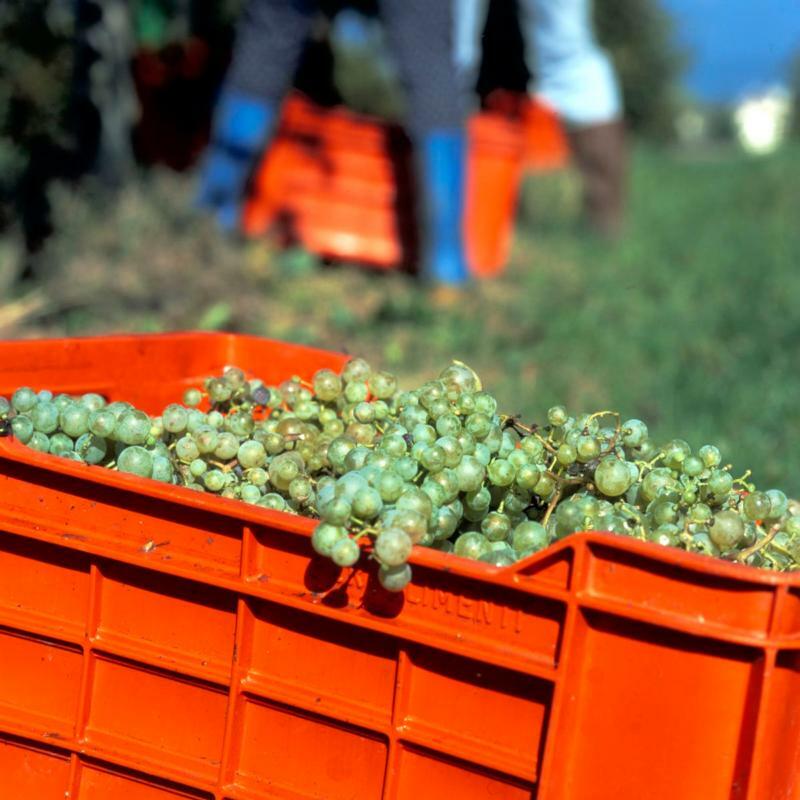 From 100% Prosecco grapes grown at various altitudes in the hills and high plain near Treviso, where the microclimate is mild and dry. The grapes are vinified by means of the Charmat method. A lengthy sojourn on the lees endows it with concentration and intensity of flavors. This is an extremely appealing spumante characterized by its lively aromas and fruit and the ideal balance of acidity and sugar, which renders it both mellow and fresh. Dry and persistent on the palate, it is a marvelous aperitif as well as an all-around fish & fowl wine to accompany the entire meal or for pairing with fresh cheeses. New exciting package.